The struggle continued in Tirana, Albania with Hou Yifan and Koneru Humpy playing to a second draw in as many rounds. In round two, Koneru Humpy was once again on the attack but Hou Yifan was able to simplify into an early endgame. Even when the position looked equal, Koneru Humpy tried in vain to create enough complications to obtain a winning advantage. Hou Yifan, however, seems very cool under pressure and is satisfied with forcing draws when she feels her opponent has the edge. Game one of the 2011 Women’s World Chess Championship concluded in a draw. 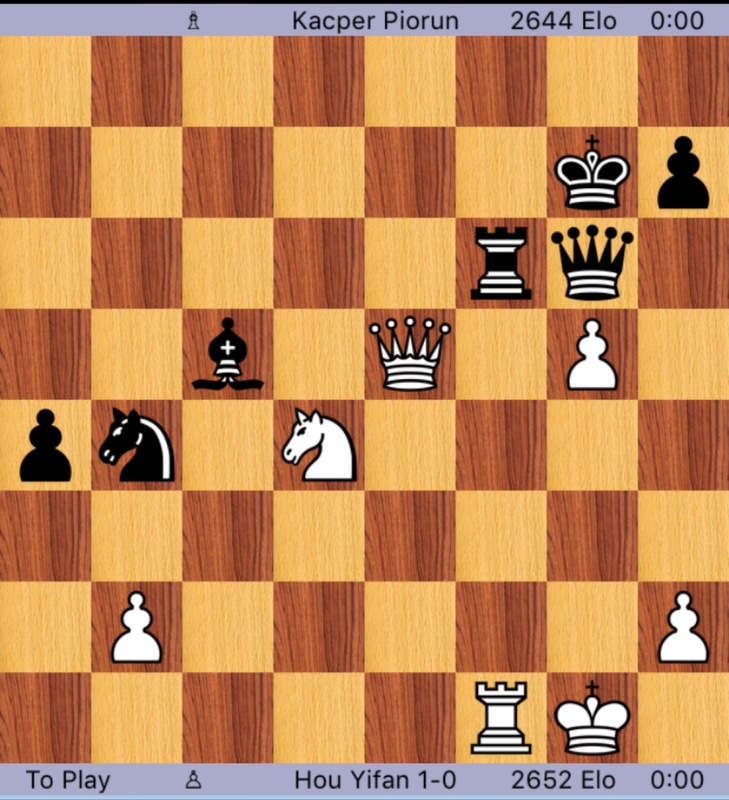 Koneru Humpy played the Catalan with the white pieces and demonstrated a great understanding of a Catalan middle game. Hou Yifan blunted Humpy’s attack by sacrificing a pawn at the perfect moment to reach an endgame she could play into a draw. I was very impressed with the gutsy play from both Hou Yifan and Koneru Humpy. If the first game sets the tone for the match, the chess world could be treated to the most exciting Women’s World Chess Championship ever.